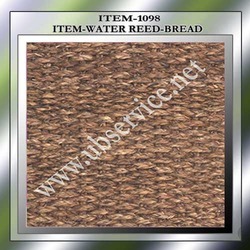 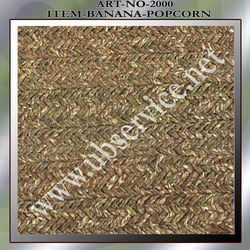 Prominent & Leading Manufacturer from Panipat, we offer hyacinth braid carpets, hyacinth popcorn carpets, okra popcorn natural carpet, banana braid carpet, okra & water reed basket weave carpets and banana popcorn carpets. 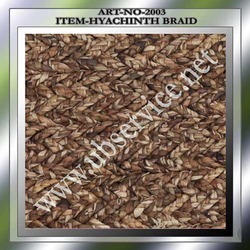 With the help of our highly experienced professionals and well equipped infrastructure facilities, we are able to manufacture and export a comprehensive range of Hyacinth Braid Carpets. 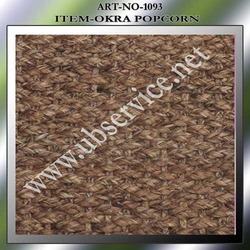 Available in varied specifications, these carpets are fabricated from premium grade materials and latest technologies. 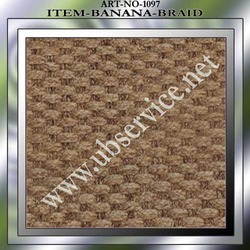 In order to suit the budgetary limits of the clients, these carpets are offered at market leading rates. 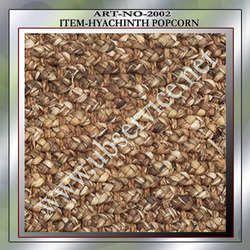 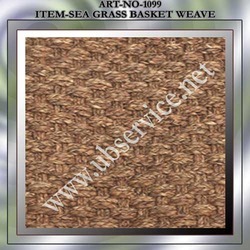 We are engaged in manufacturing and exporting Hyacinth Popcorn Carpets in industry. These carpets are made using the world-class fabrics and advanced technologies. 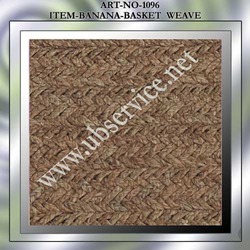 We offer these carpets in many of the designs, colors, shapes, sizes and other related specifications that meet each and every individual requirement of the clients. 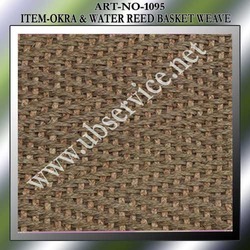 Clients can avail these carpets from us at most affordable rates in market.